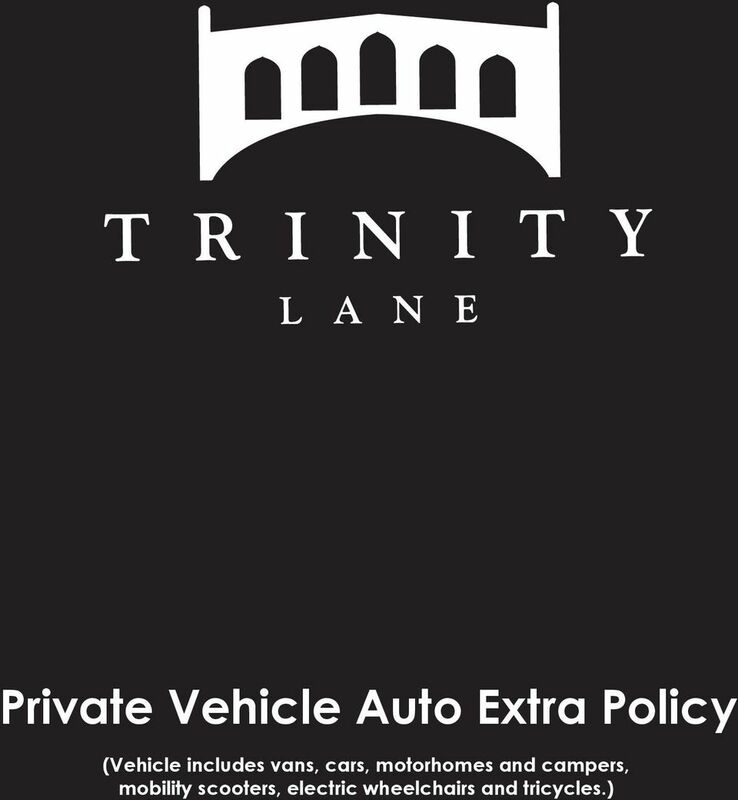 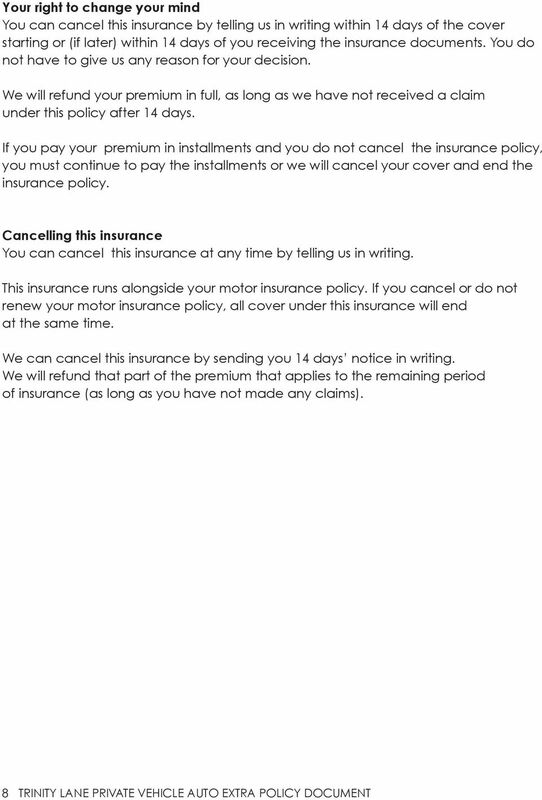 Download "Private Vehicle Auto Extra Policy"
Motorcycle Personal Accident Cover How are you covered? 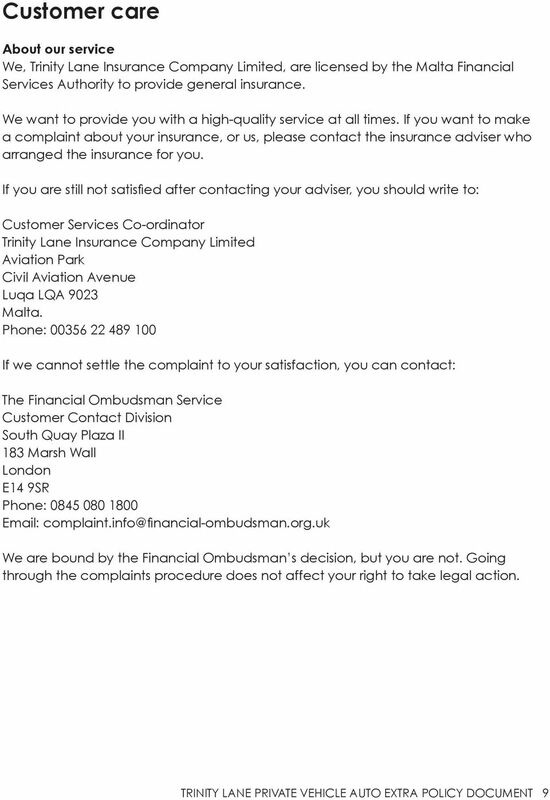 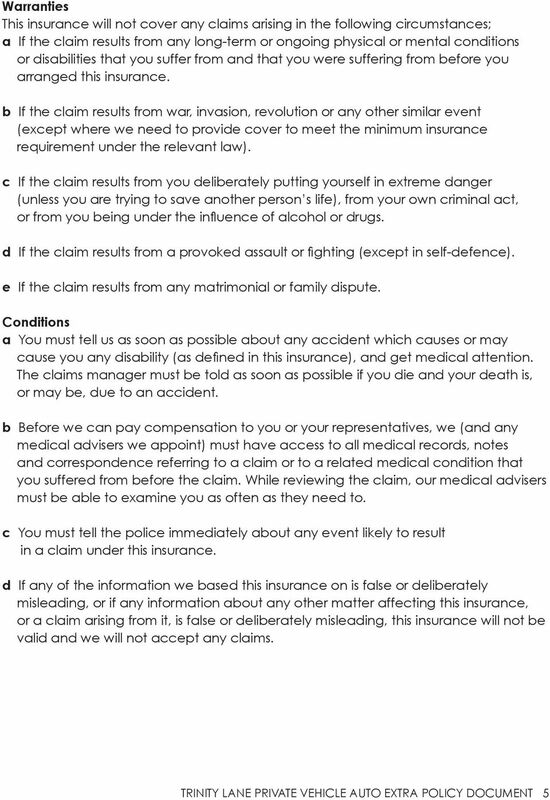 The information provided in this policy summary is key information which you should read. 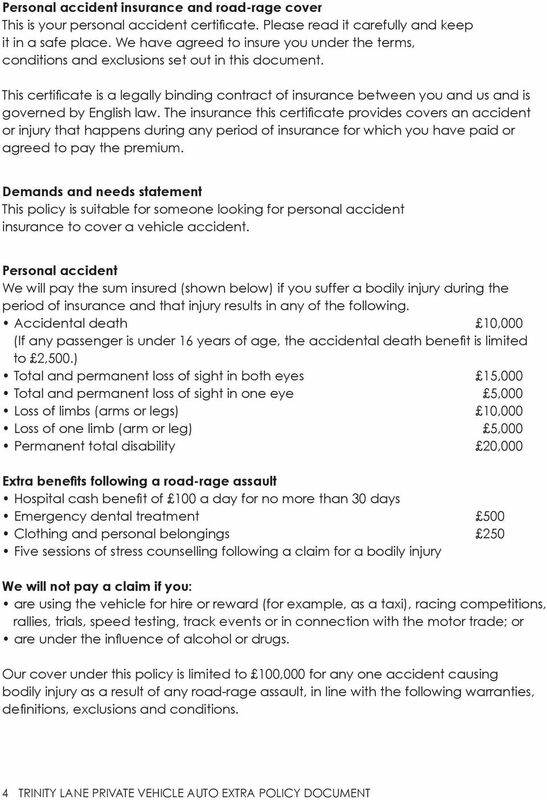 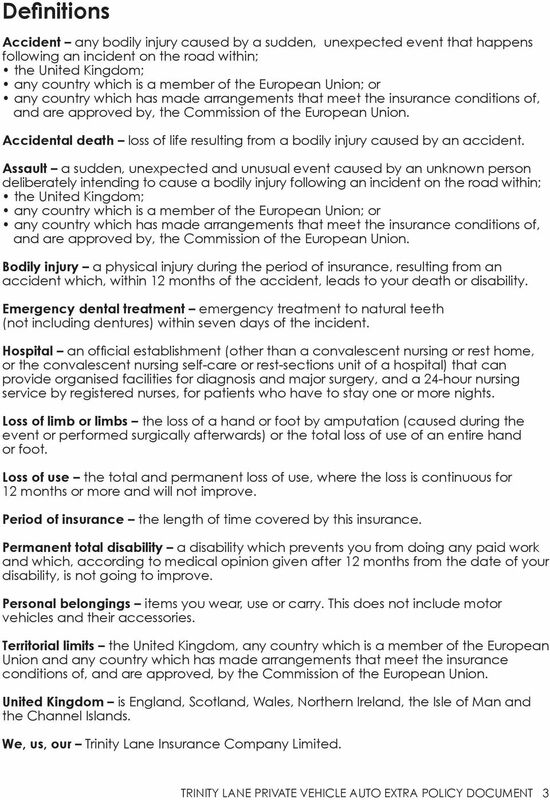 Personal Accident Cover How are you covered? 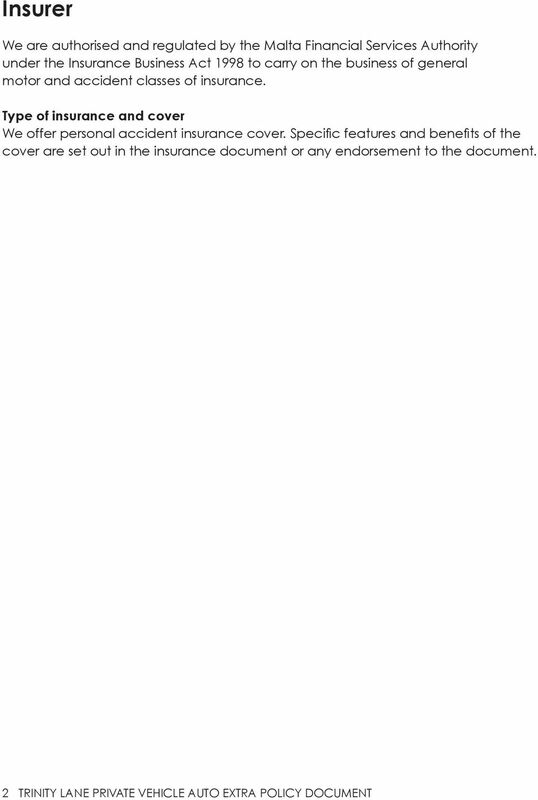 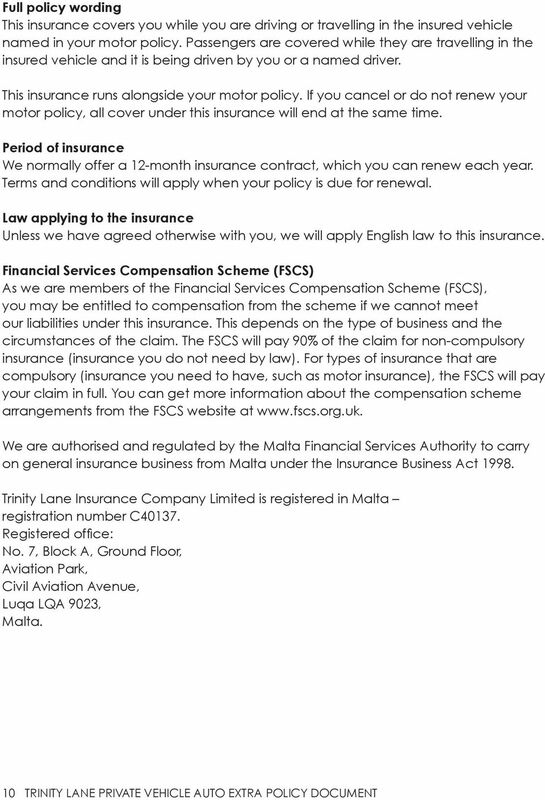 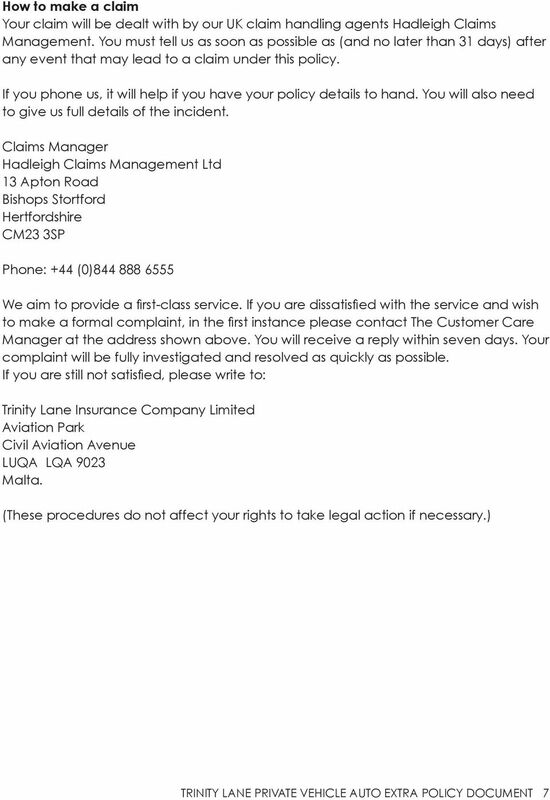 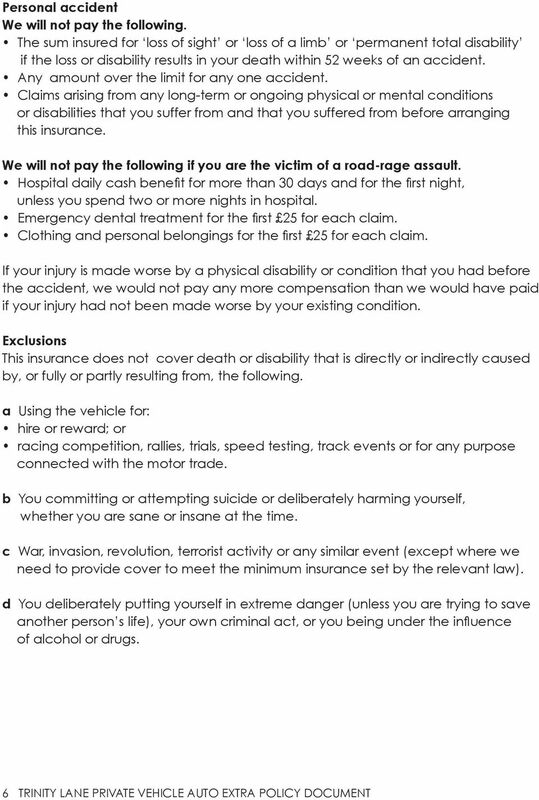 Personal Accident and Auto Extra/Road Rage Cover Policy Wording The contract of insurance This document, the schedule and any endorsements form a legally-binding contract of insurance between you and us.